With as much as you paid for your vehicle, you want to keep it on the road as long as possible. 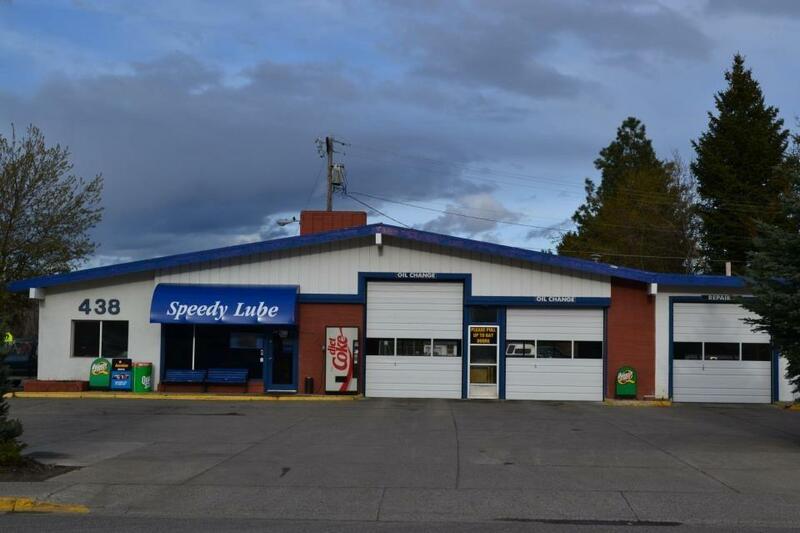 At Speedy Lube It's more than an oil change, it's preventive maintenance to change, inspect, check/fill and clean essential components of your vehicle and help keep it all running smoothly. 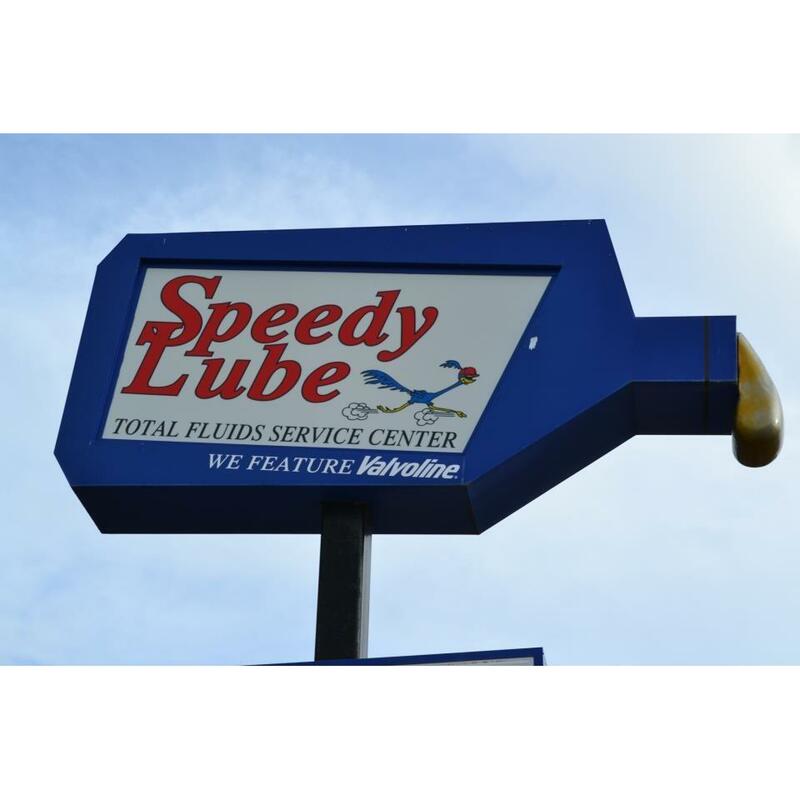 By taking care of your vehicle with a Speedy Lube Oil change, you'll be getting the peace of mind that your vehicle will be with you for a long time. No appointment is needed for oil changes you can just stop in. We also do minor repairs and maintenance to keep your vehicle in top running condition. Ask us about "Business Fleet Accounts and Discounts" Please come in today and let us take care of your investment.